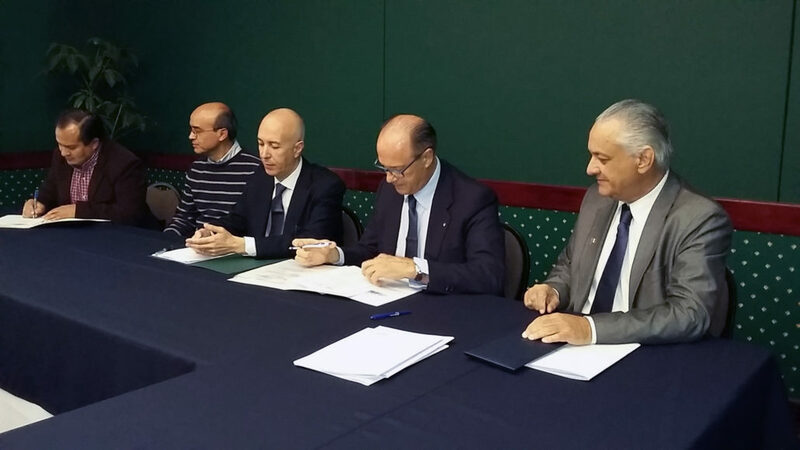 To emphasize the strategic importance of the agreement is for Bolivia as BDF, the contract was signed between BDF INDUSTRIES’ President, dr. Adamo Dalla Fontana, and the representatives of SEDEM (Servicio de esarrollo de las Empresas Publicas Productivas) took place in the presence of S.E. the Ambassador of Italy in Bolivia, Dr. Placido Vigo, and the Honorary Consul of Italy, Comm. Enzo Bagnoli.